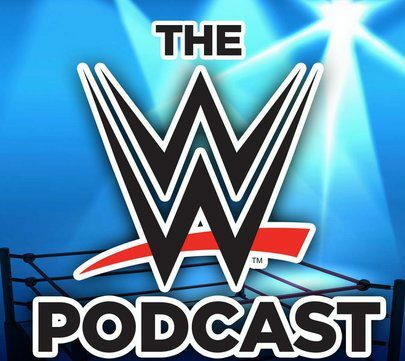 May 18, 2016 The WWE Podcast1 Comment on MM Ep 136: WWE Raw Review & Extreme Rules Predictions – Major Return? MM Ep 136: WWE Raw Review & Extreme Rules Predictions – Major Return? While many matches on Sunday’s PPV look predictable, I would be careful making the obvious choice. WWE likes to shake it up every once in a while. Also, with Seth Rollins, Finn Balor & Bray Wyatt all slated to debut/return soon, will they show up at Extreme Rules? On RAW review, I DVR it and watch at on my schedule. After the AJ/Roman match, I stopped watching, not because I didn’t want to watch but it felt like it was over, it went to commercial and felt done. Small note on Jericho and Dean, I felt the need to look up on the wiki what exactly is the winning stipulation was. Letting my imagination go, I came up with a 30 minutes cage match, no pin fall, no submissio, no DQ, no escape. At the end of 30 minutes the beating stops. Enzo is a main event, that doesn’t need a force push, he could run through all the titles and build up greater over time. A flavorful slow simmer of a character and wrestler. I think the instant Roman used the chair, this was the start of his heel turn, and AJ using the chair was him showing he’ll do what it takes to win, but only because the rules allow him to. AJ will split from the club, and lose. Creating AJ vs a super faction that’s not the authority. Giving him a struggle for us to cheer him on through. An elimination match would improve the IC. I like a new day, but they are in their 16th minute of fame.